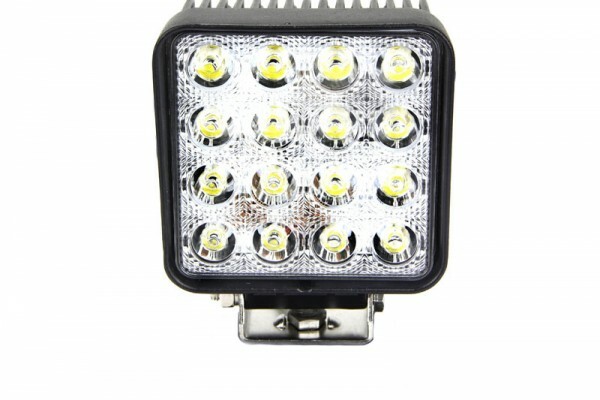 Take night adventures and late evening jobs to the next level with the Tuff 4 Inch 48 Watt LED work light. 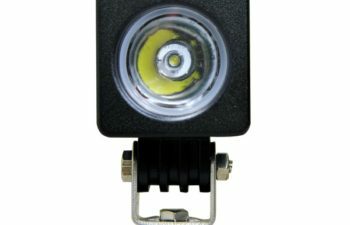 With over 50,000 beaming hours and a ultra low amp draw, this light is ideal for bright lighting solutions without worries of draining your battery. 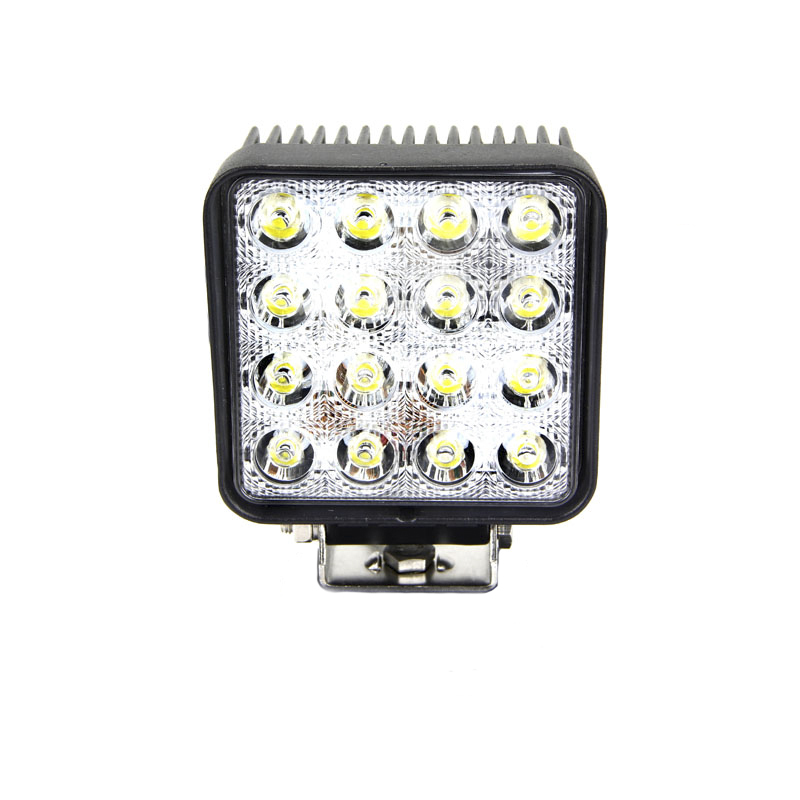 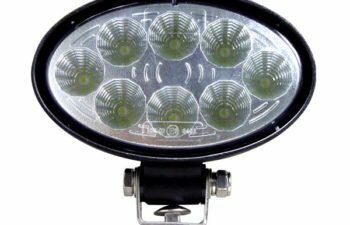 Our advanced LED technology is securely encased in die-cast aluminum housing with a superior sealant rating of IP67. 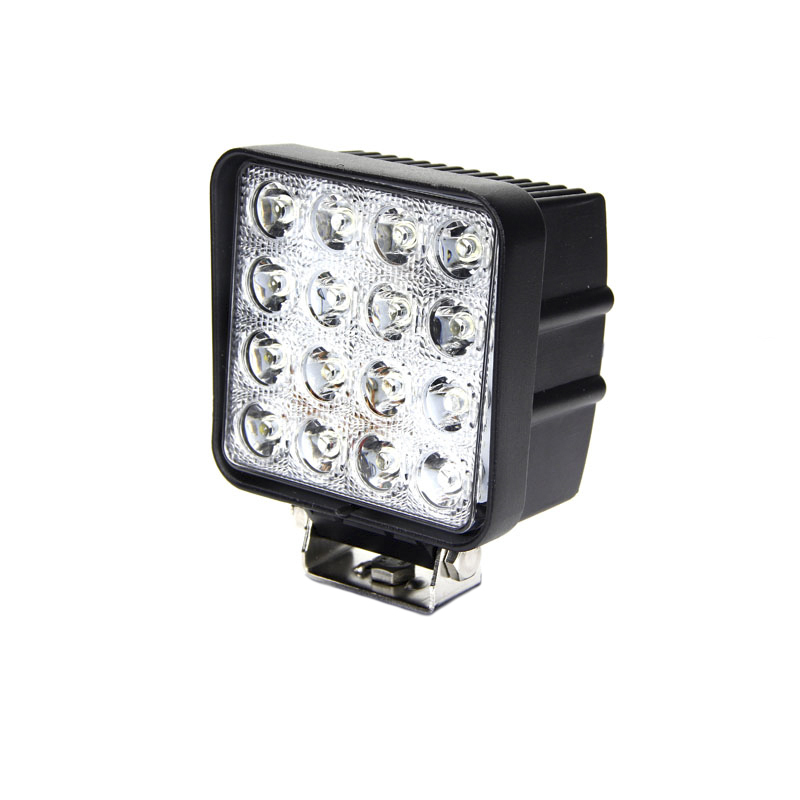 Complete with a polycarbonate lens, our Tuff LED Light is resistant to both dust and water. 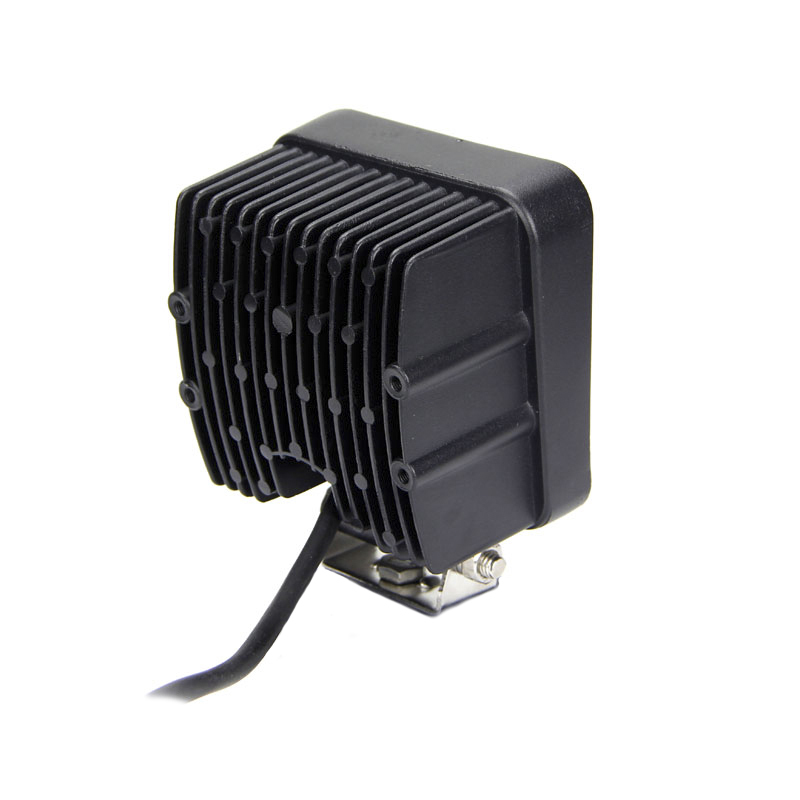 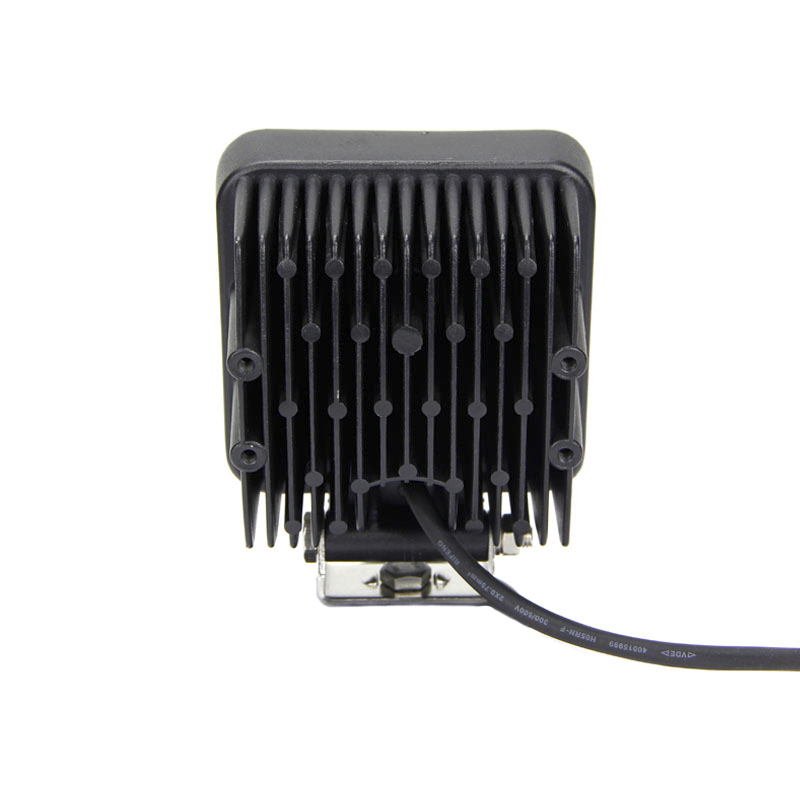 Its adjustable heavy duty mounting system secures the light for any application and virtually any mounting location. 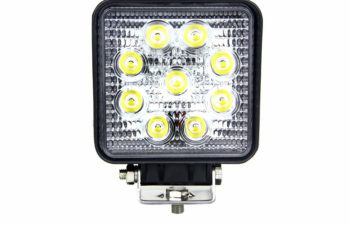 Built for the most intense environments, the Tuff LED work light is resistant to shock, vibration, moisture, extreme temperatures, and the test of time. 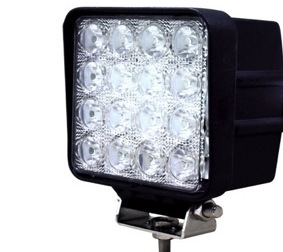 Get the job done right with Tuff’s LED Work Light.